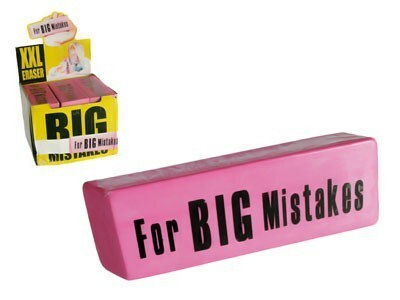 Giant Rubber Eraser. And erase, and erase and erase, to spend this paste will be deleted. He said you have to delete a lot to spend this super giant eraser. Forget be buying tires every few minutes because you lose, this is hard to miss that.